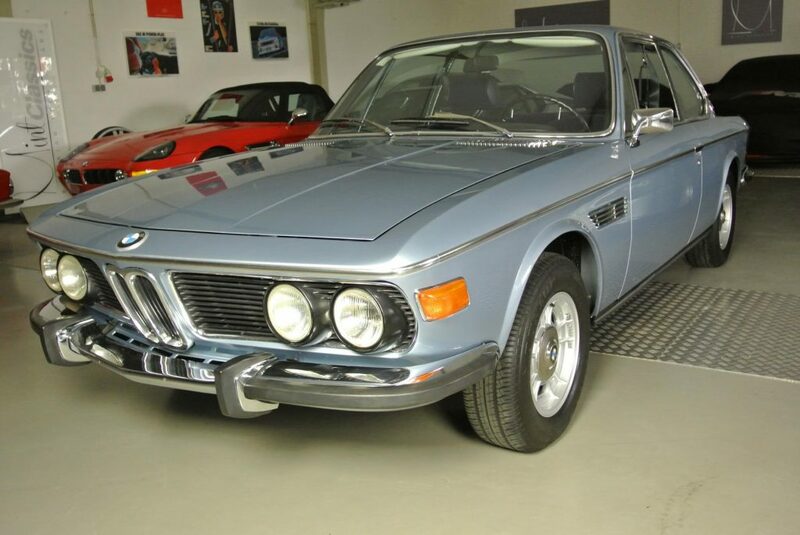 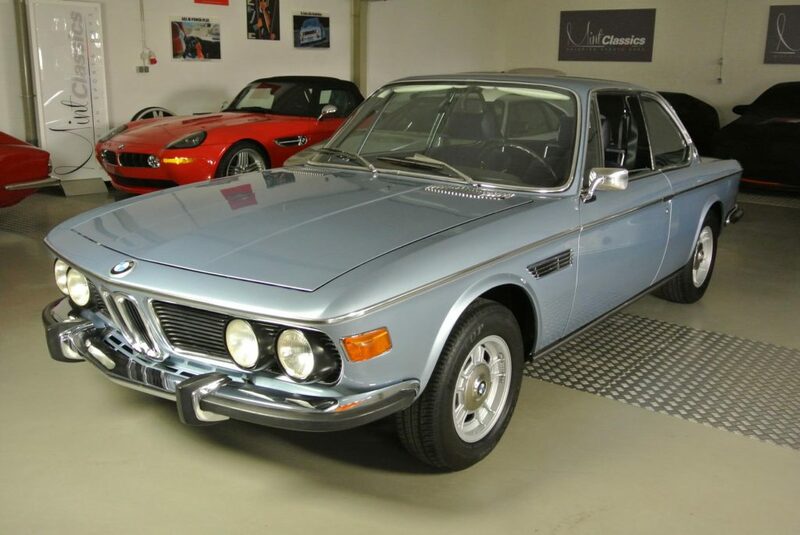 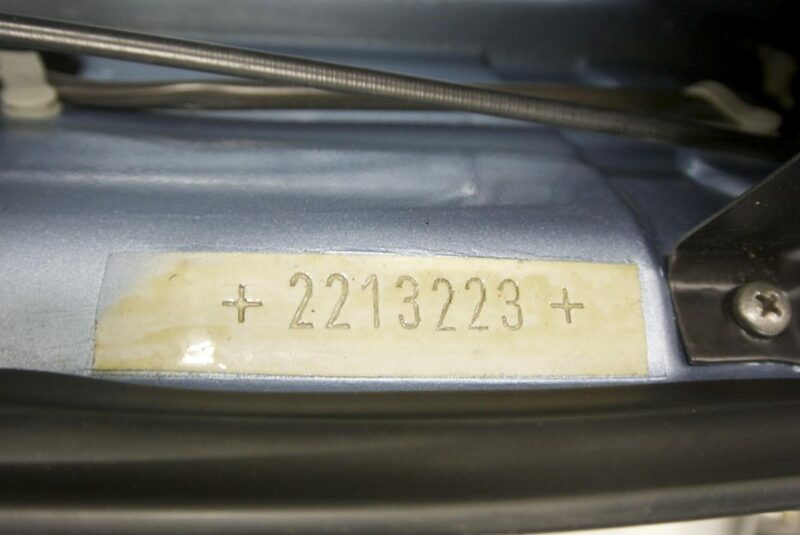 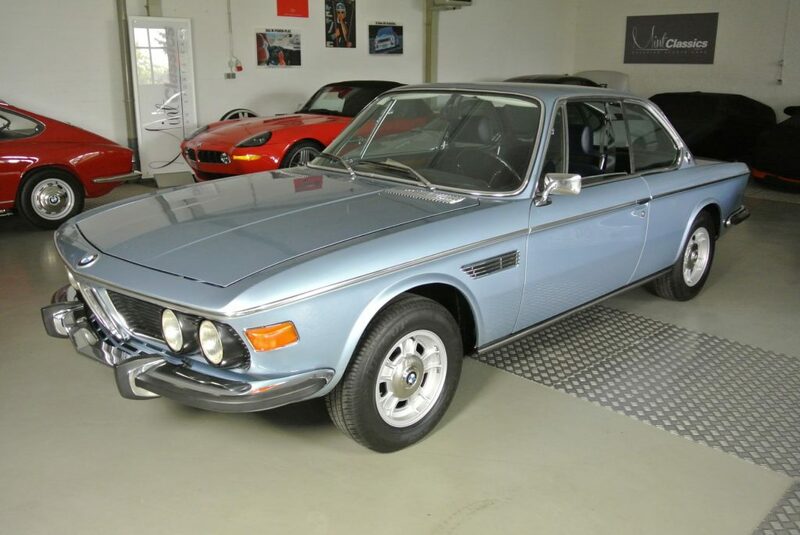 This spectacular 1972 BMW 3.0 CS matching numbers, presented here in the original color combination Fjord blue metallic with blue cloth interior was delivered new to Italy, where it spent most of its life under a single ownership. 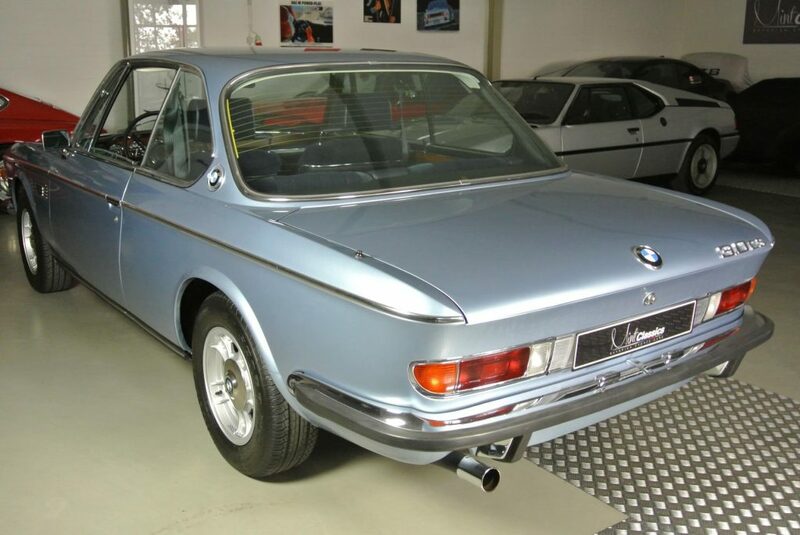 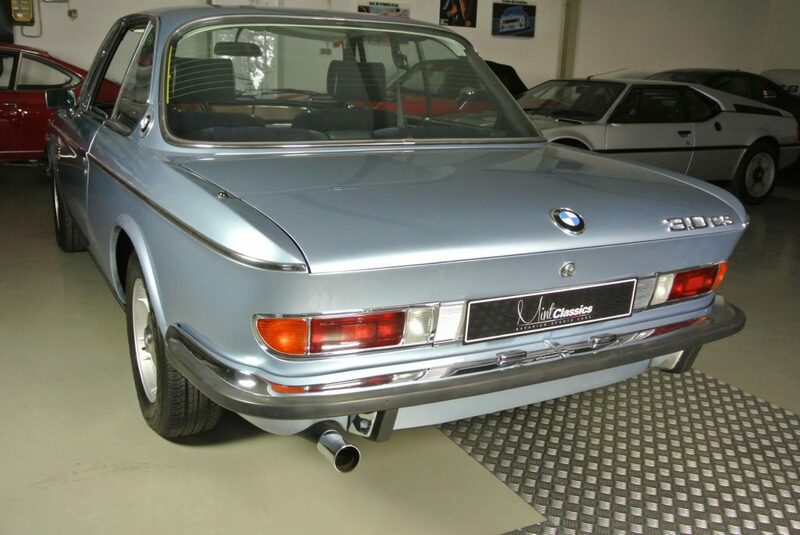 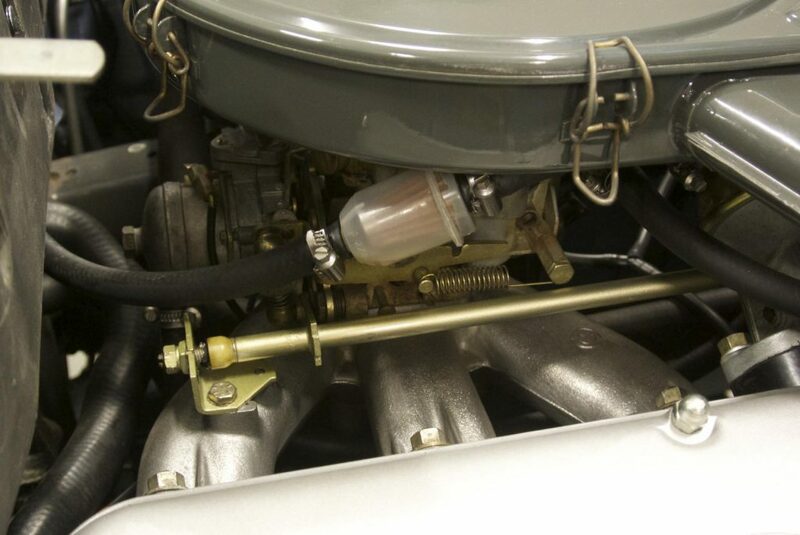 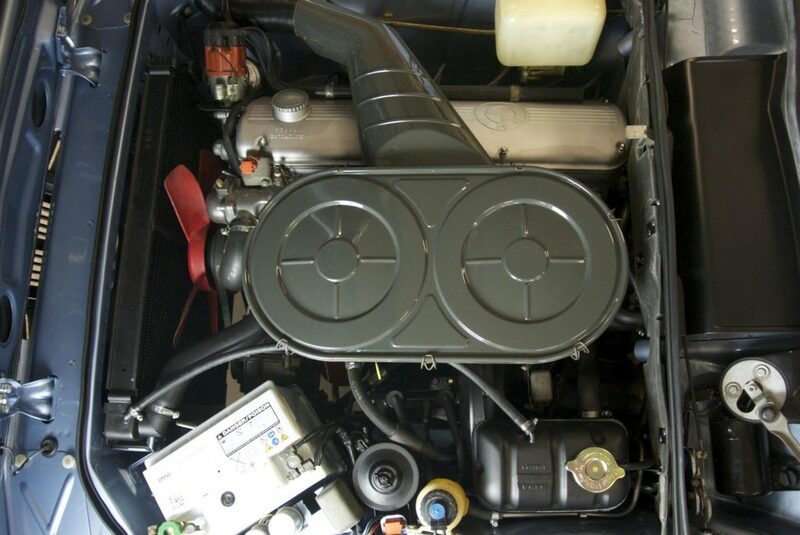 A few years ago it was imported back to Germany and was perfectly restored by a BMW Classic car specialist. 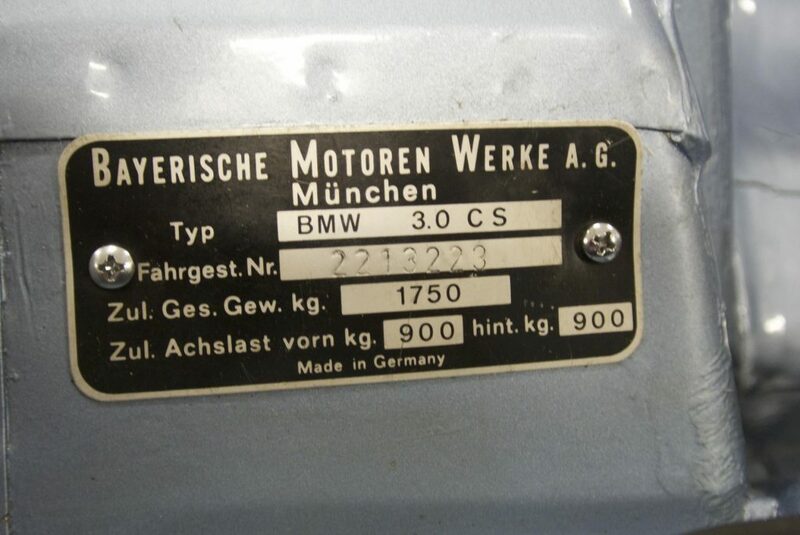 The body was absolutely rust free and it is unwelded. 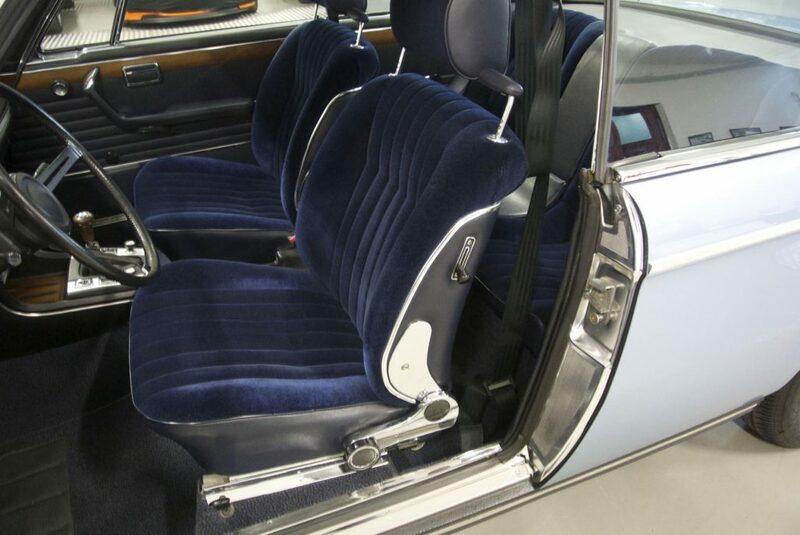 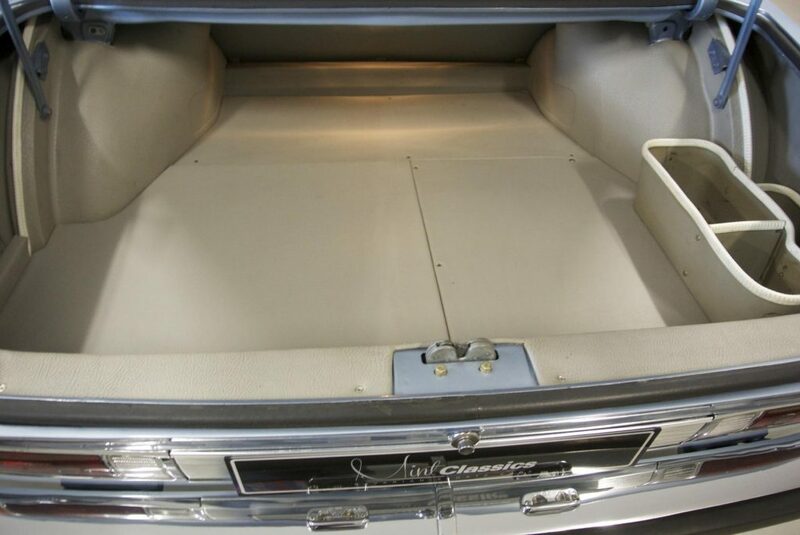 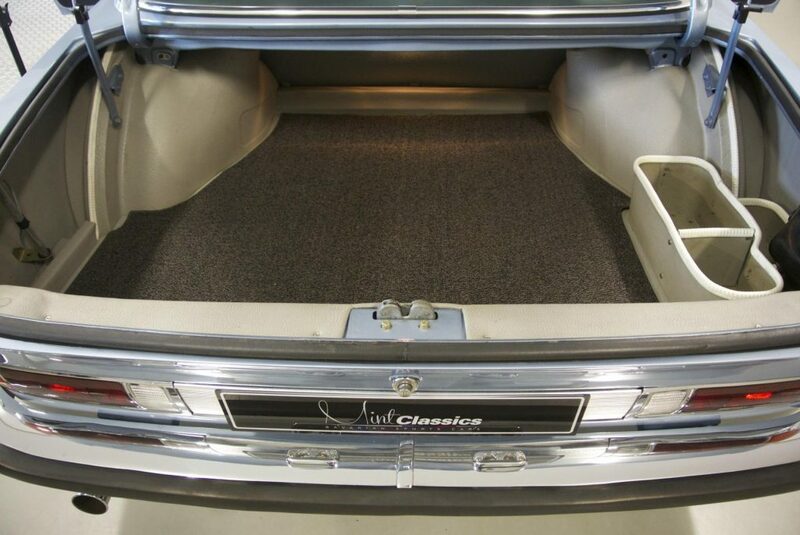 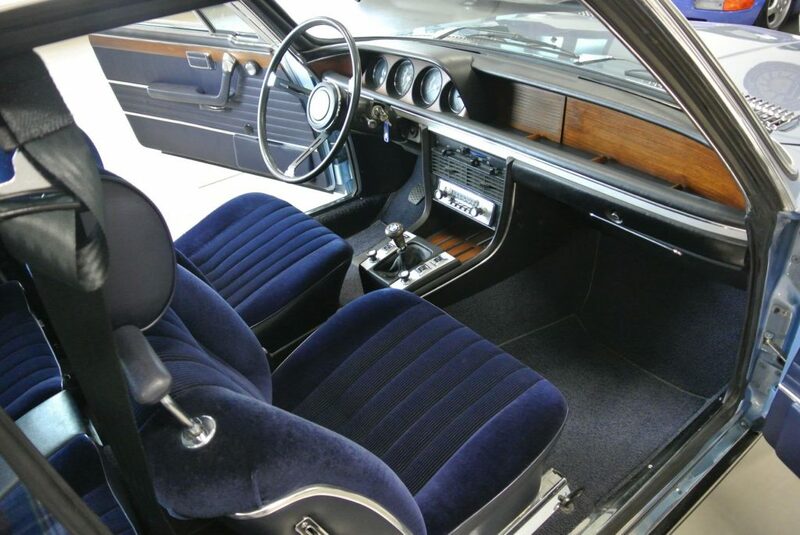 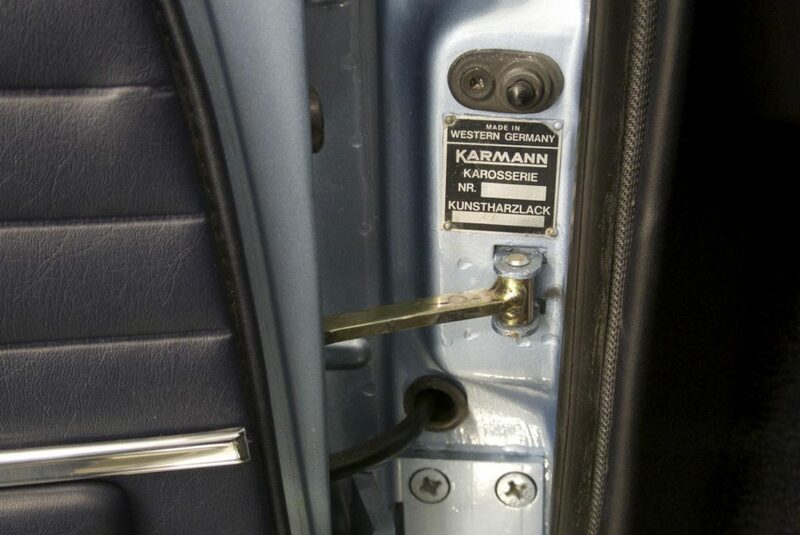 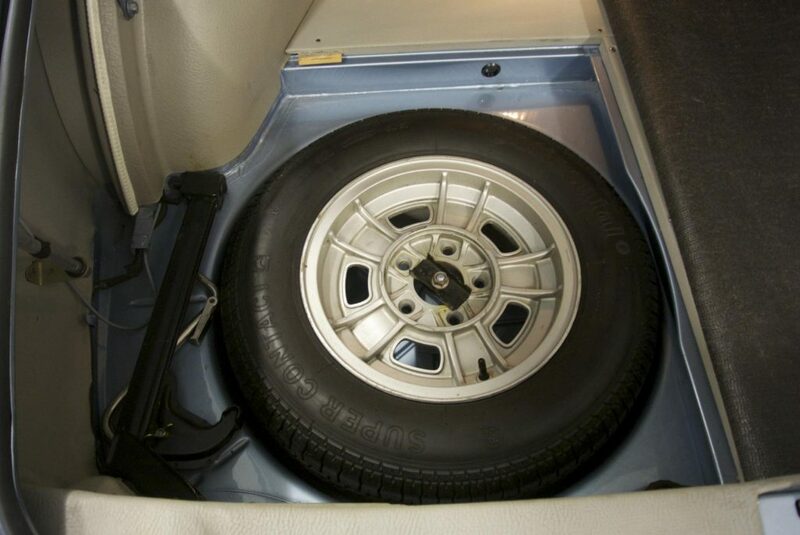 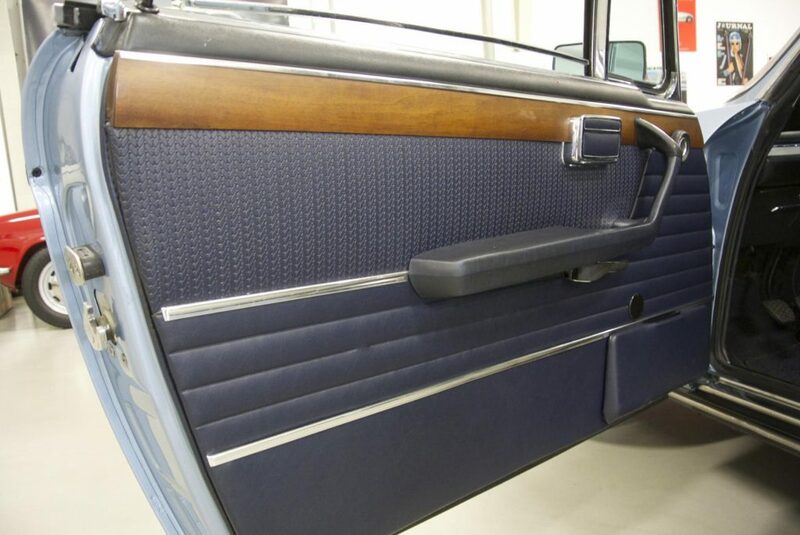 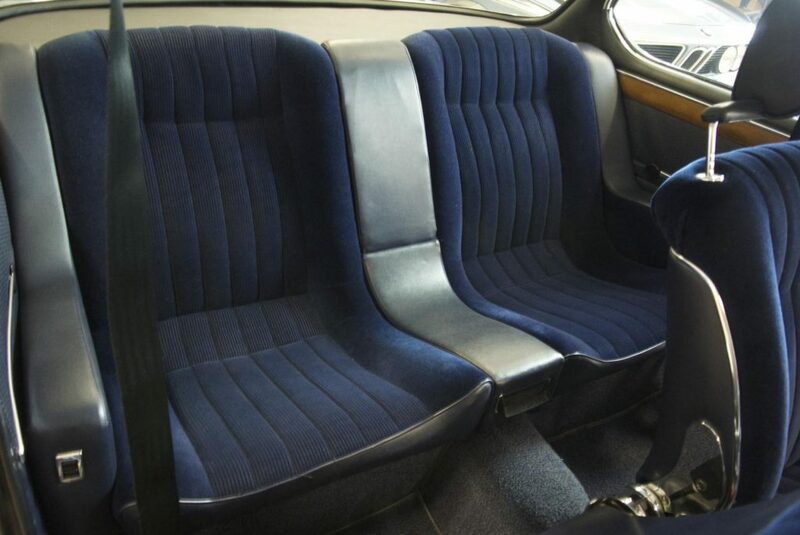 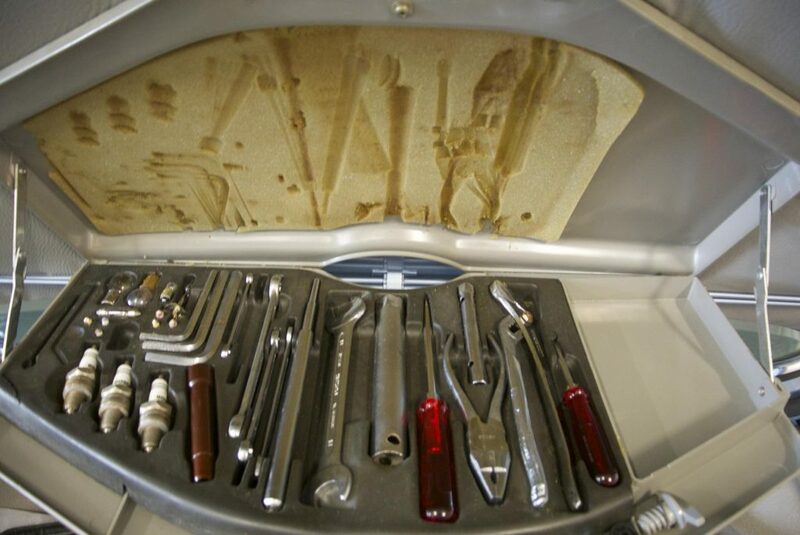 This vehicle conserves the immaculate original interior and it is ready to be enjoyed.